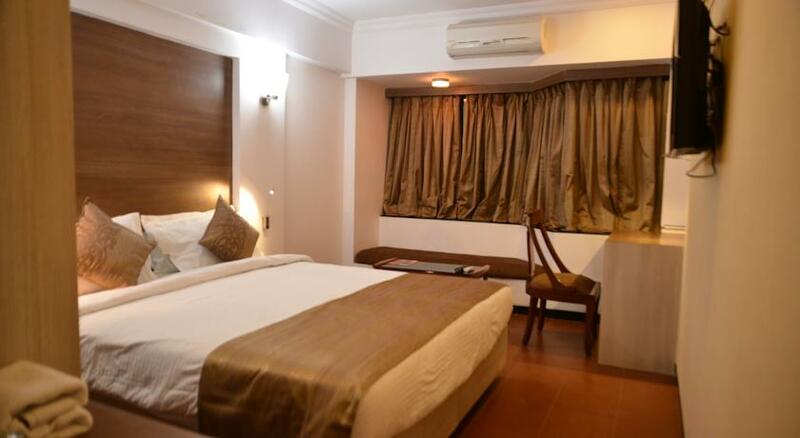 Hotel Meuse Jupiter is a very popular three star luxury property that offer premium accommodation choices and superior amenities to guests for a memorable stay in Nashik. 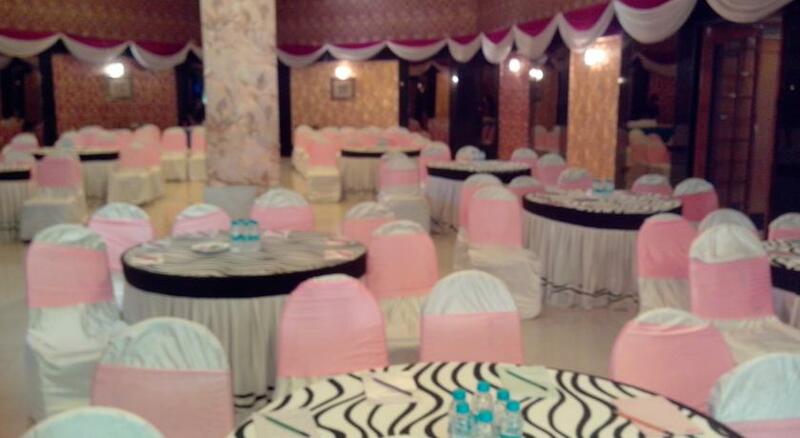 The hotel is situated in the Pathardi Phata area and therefore enjoys proximity from various commercial centers and tourist hotspots of Nashik, making it an ideal stay choice for both business and leisure guests. 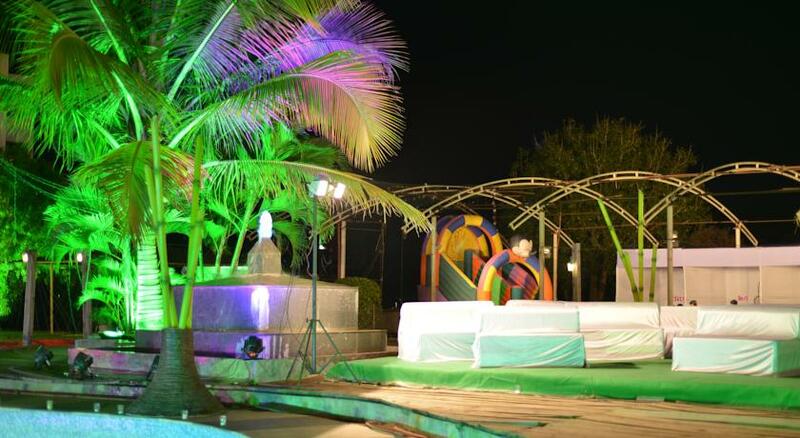 The lavish nature of the hotel and scenic location makes it stand out and apart from others hotels in the region. 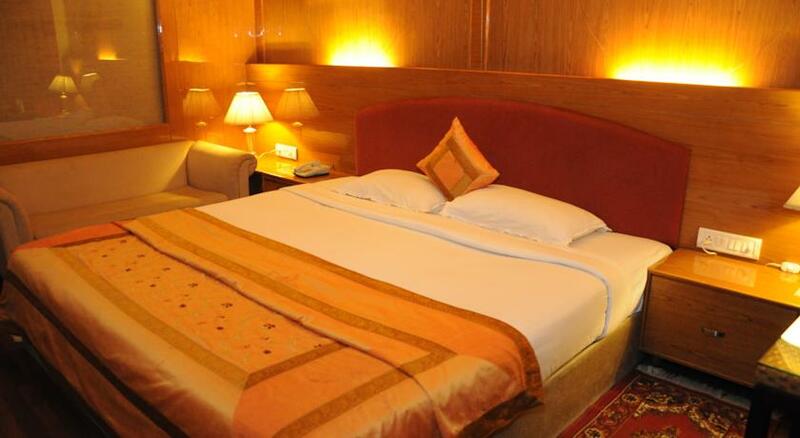 The hotel offers accommodation in three categories of Executive Rooms, Super Deluxe Rooms and Club Lounge Rooms, to cater to different needs and requirements of clients. All the rooms are provide with premium comforts and elegant décor that makes sure that clients stay happy and content during their stay here. 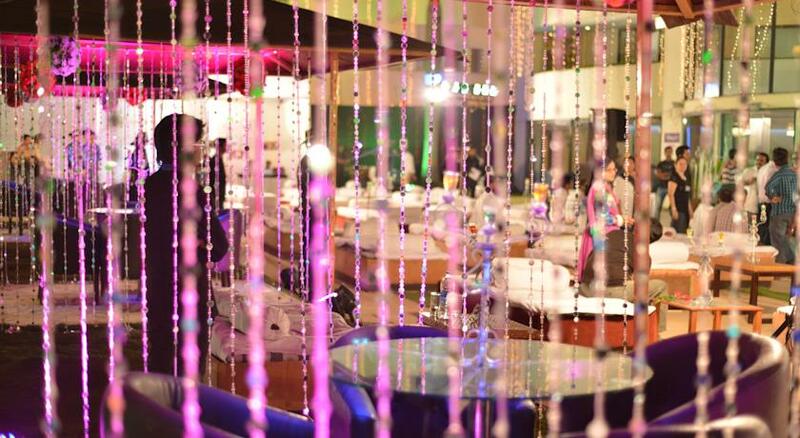 To cater to the culinary requirements of the guests, Hotel Meuse Jupiter has developed two multi cuisine restaurants named Milange and Mantra Masala; both the restaurants serve an array of delicacies from Chinese, continental, Indian and local platters. To give something special to guests, hotel also has Gazebo – the pool side barbeque restaurant, where guests can enjoy memorable evenings enjoying their favorite barbeque dishes. 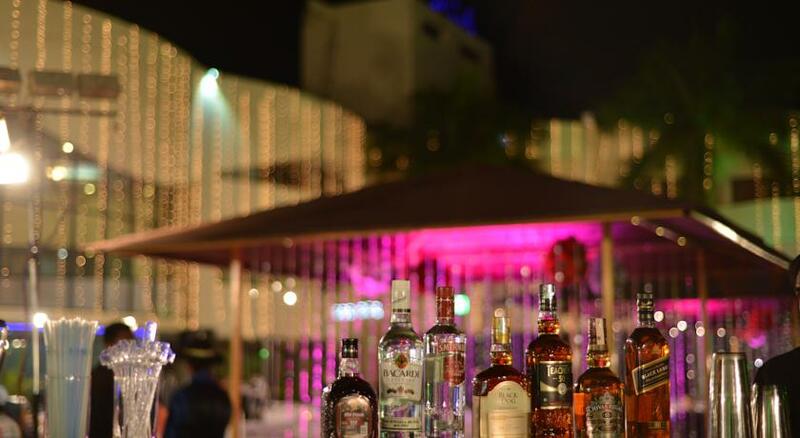 The CCD which is on the campus of the hotel offers quick bites and refreshing beverages to keep guests full. 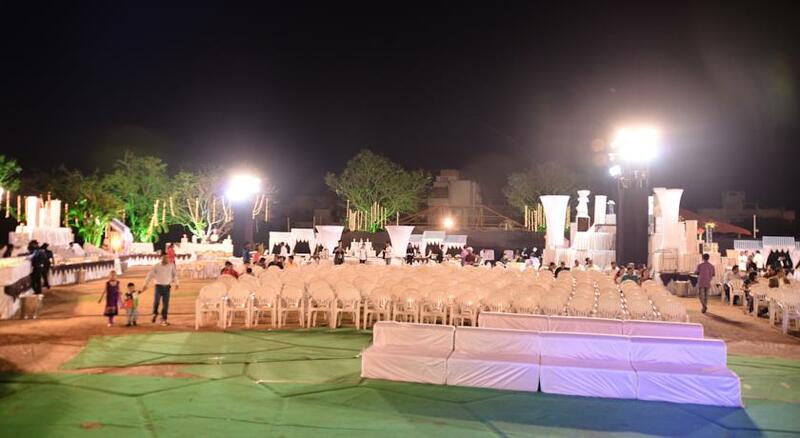 Other amenities provided by the hotel include swimming pool, gymnasium, spa and massage center, well appointed three banquet halls with capacity to seat 250 to 300 guests, business center, dry cleaning, laundry facility, doctor on call facility, room service, travel desk and many more. 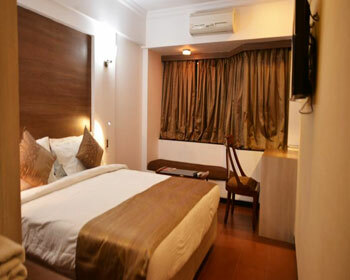 Executive Rooms are the simplest accommodation option offered by Hotel Meuse Jupiter in Nashik. These rooms are aimed at business guests and solo travelers, who need an accommodation choice that offers best of amenities and practical comforts without burning a hole in the pocket. The Executive rooms are designed very tastefully keeping in mind both the professional as well as the personal requirements of the guest. 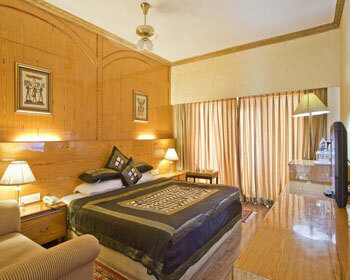 Therefore guests will find the décor of Executive rooms very charming and appealing. The interiors are furnished with premium materials and presence of decorative paintings and artistic sculptures gives it opulent feel and appeal. As far as amenities go, the Executive Rooms boast of tea and coffee maker in the room, air conditioning, telephone with direct dial facility, hair dryer (on request), mini bar, LCD television with satellite connectivity and subscription to premium channels, complimentary bottled water, wired high speed internet connection (surcharge), in room electronic safety deposit locker, refrigerator, room service, lavish attached bathroom, plush double bed, wardrobe and seating unit. Premium luxuries and practical amenities provided as part of Executive Rooms make them one of the finest accommodation options available in Nashik. The Super Deluxe rooms offered at the Hotel Meuse Jupiter are the epitome of luxury and comfort. 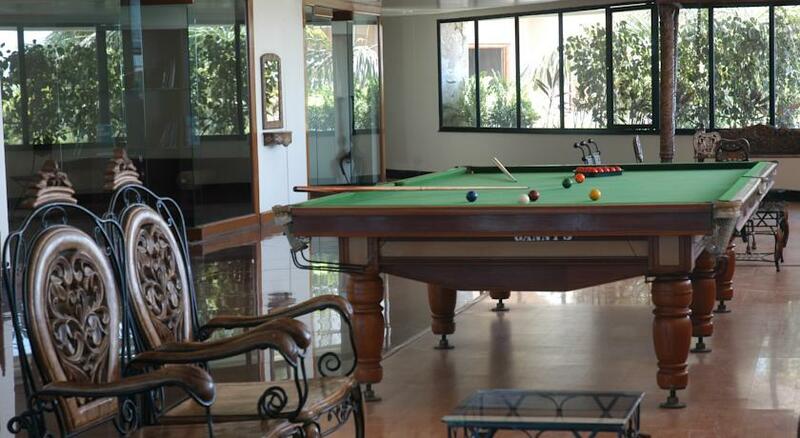 These rooms offer best in-class service and facilities to make clients stay memorable at Fairfield. Apart from the facilities the interiors of the rooms are designed to give it a very modern and contemporary outlook that is in-line with the preference of guests. 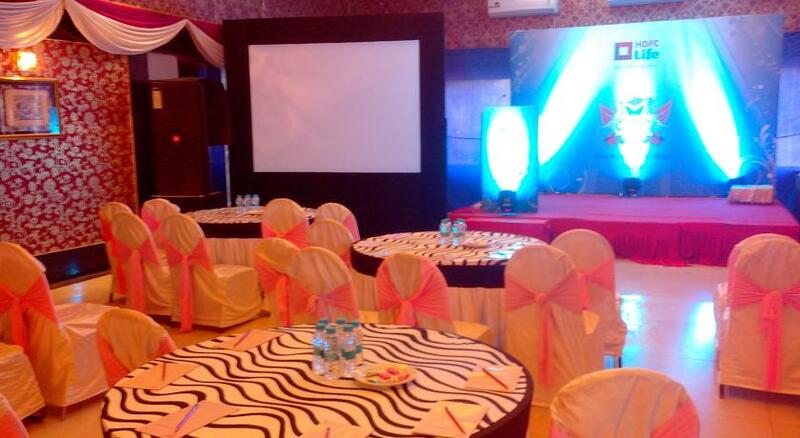 The delightful décor and classy interiors are inspired from local culture and reflects the rich heritage of Nashik. The Super Deluxe room is spacious in size and offers separate sitting and bedding area to keep work and leisure segregated. The Deluxe rooms are fitted with premium comfort services such as tea and coffee maker in the room, air conditioning, telephone with direct dial facility, hair dryer (on request), mini bar, LCD television with satellite connectivity and subscription to premium channels, complimentary bottled water, wired high speed internet connection (surcharge), in room electronic safety deposit locker, refrigerator, room service, lavish attached bathroom, plush double bed, wardrobe and seating unit. 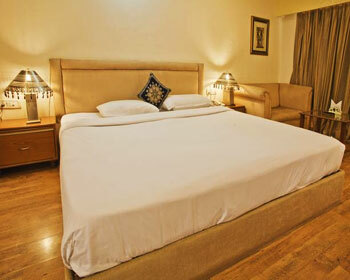 The elegant décor and charming interiors coupled with lavish luxuries make Super Deluxe rooms amazingly appealing to both local and foreign guests visiting Nashik. 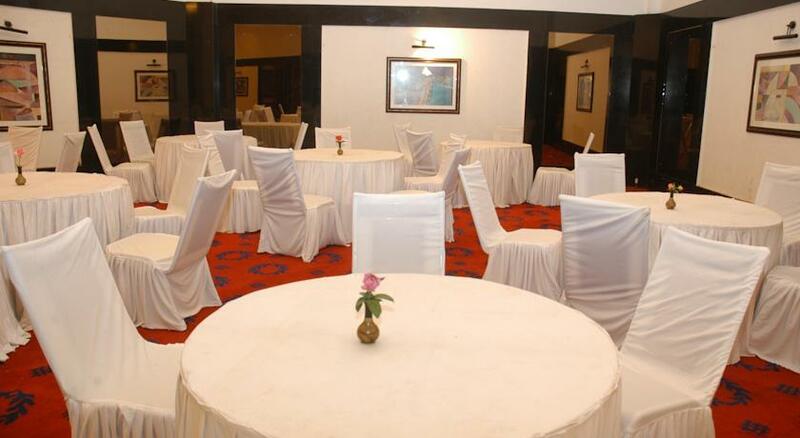 The Club Lounge Rooms are the best category of accommodation choice available at Hotel Meuse Jupiter in Nashik. The rooms attract high profile clients and VIP guest and therefore have been designed keeping their tastes and preferences in mind. The rooms have a separate sitting/working area as well as a spacious bedding area to keep clients stay organized. The classy décor of the Club Lounge room is inspired by local culture elements, which are seamlessly fused into contemporary design of the room. The interiors boast of premium furnishing and offer much opulent and charming appeal with help of decorative art and paintings. The rooms are fitted with world class facilities and services such as tea and coffee maker in the room, air conditioning, telephone with direct dial facility, hair dryer (on request), mini bar, LCD television with satellite connectivity and subscription to premium channels, complimentary bottled water, wired high speed internet connection (surcharge), in room electronic safety deposit locker, refrigerator, room service, lavish attached bathroom, plush double bed, wardrobe and seating unit. The premium features and unparallel luxury offered by Club Lounge Rooms make them stand out and apart from other similar accommodation choices. If you are a foodie who is keen to enjoy different flavors and dishes, then Milange Restaurant at Hotel Meuse Juipter in Nashik will surely please you. The restaurant is listed among the finest diners in the city and offers a well crafted a la carte selection that is sure to pamper your taste buds. 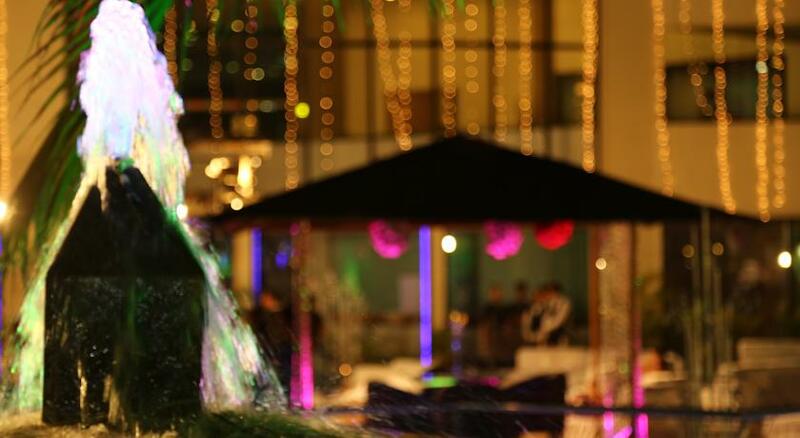 The restaurant faces the lush green manicured garden of the hotel and has 40 dedicated tables for guests. Milange Restaurant has very charming décor that has been designed in line with the scenic location of the diner, the lively ambience and cheerful interiors make eating here a sheer pleasure. 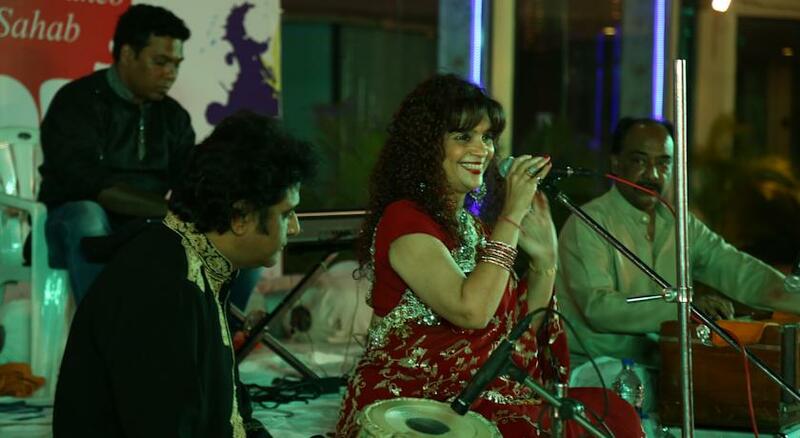 The diner serves Indian, Chinese, continental and popular dishes from several other cuisines. Patrons can also opt to enjoy the local delicacies that are served here. Using organic ingredients, rare spices and traditional cooking techniques, the chefs at Milange are able to offer distinct taste to guests. 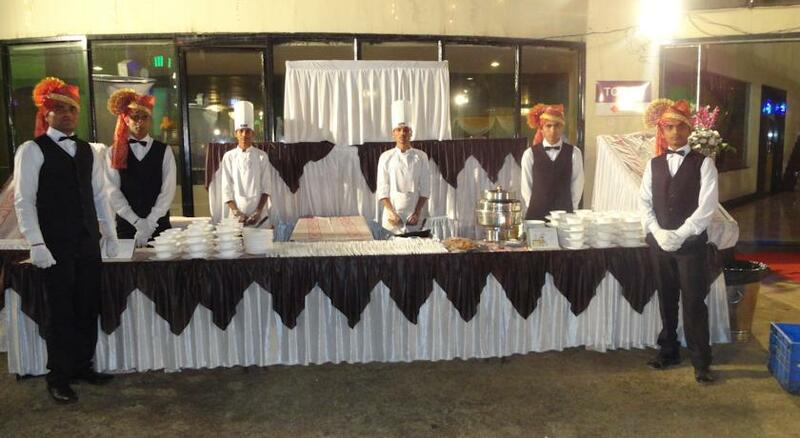 The food is prepared under strict hygiene and cleanliness conditions, which inspires confidence of the guests. Comfortable seating arrangement and lively décor of the Milange restaurant also adds to the overall dining experience of guests. 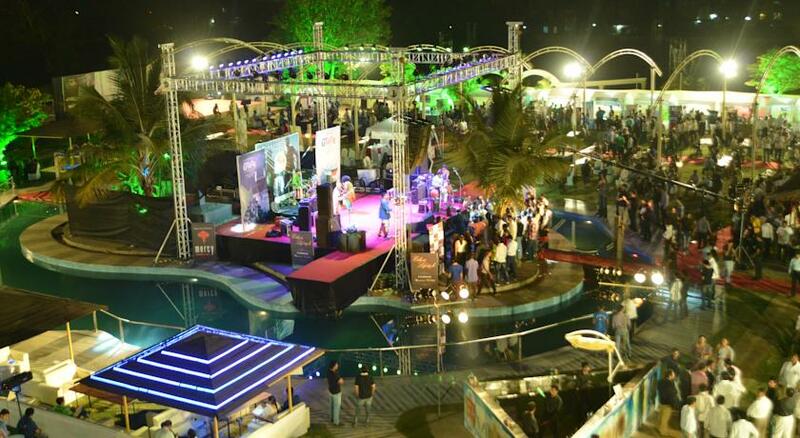 To pamper the taste buds of guests who are staying at Hotel Meuse Jupiter in Nashik, the management has developed a multi cuisine restaurant & bar named Mantra Masala. 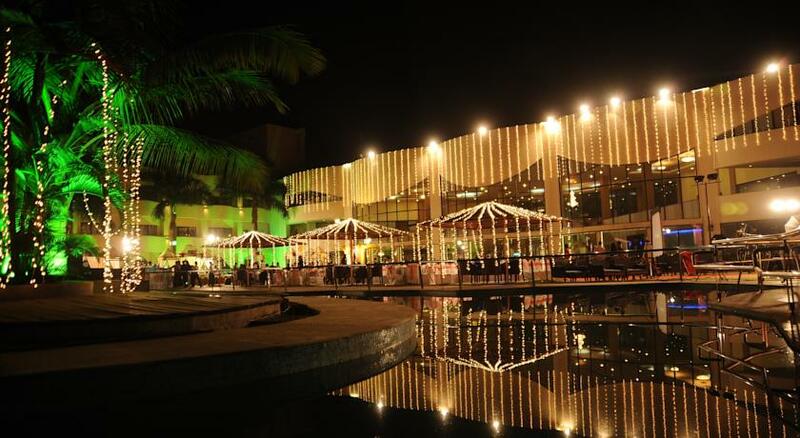 Located by the pool side are of the hotel, Mantra Masala offers perfect setting and charming ambience to guests, who want to have a memorable dinner. 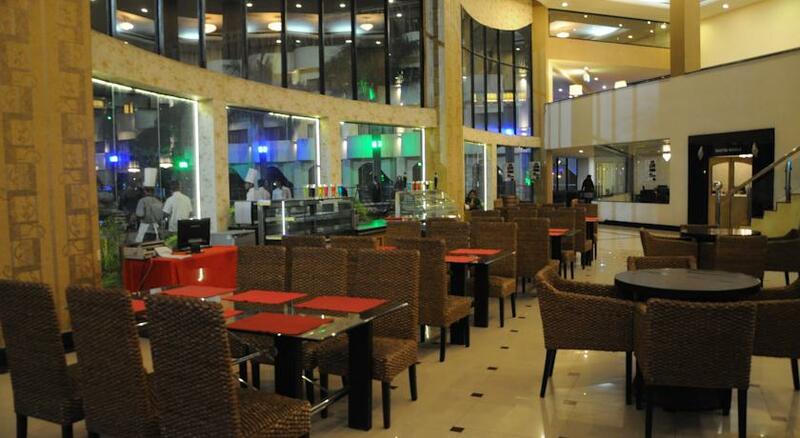 The eatery has relaxed ambience and pleasant décor that makes it feel opulent and up-market. The Mantra Masala restaurant specializes in Indina, Chinese and continental cuisines that are prepared by expert chefs using organic ingredients. The Mantra Masala Restaurant also serves an array of local dishes, which are prepared using traditional recipes which give them distinct flavor and aroma. Comfortable seating and attentive staff further enhance the overall feel and appeal of dining at the Mantra Masala restaurant. The restaurant is open from 19:00 PM in the evening till 23:00 PM late night. 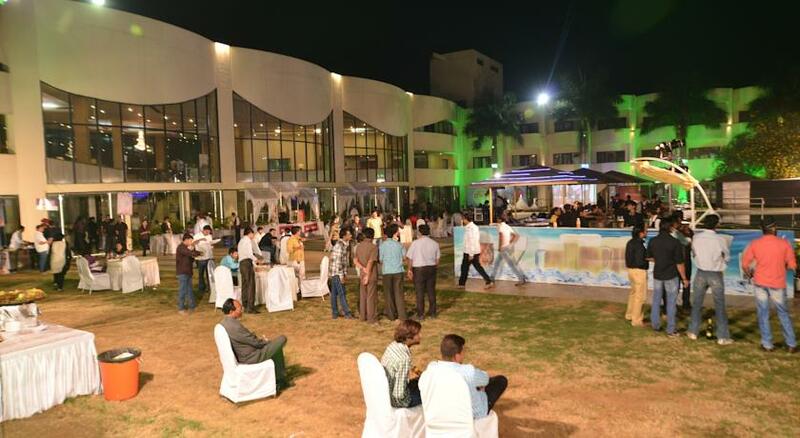 If grilled and Barbeque food is what you love, then you are going to enjoy your visit to Gazebo – the pool side barbeque restaurant located on the premises of Hotel Meuse Jupiter in Nashik. Gazebo is located in scenic area of the hotel and lies but the side of azure swimming pool, therefore offers perfect setting to enjoy a lovely evening. 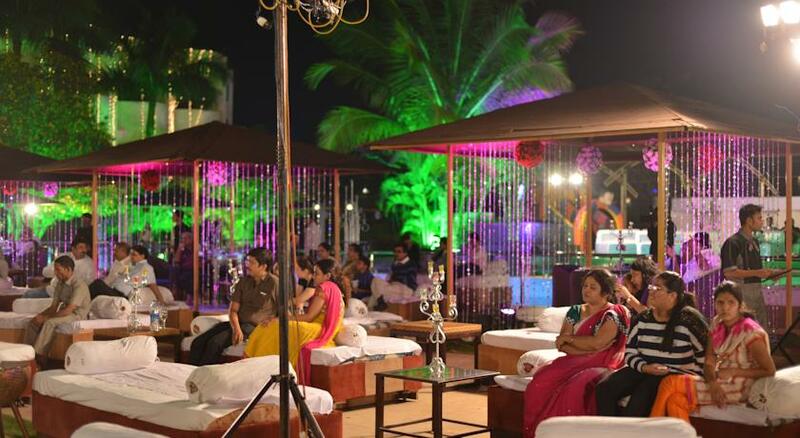 With comfortable seating arrangement and classy ambience Gazebo is been able to ensure that guests have a memorable time. As far as food is concerned, the restaurant serves an array of grilled delicacies from different platters and cuisines, to cater to diverse taste of clients. Patrons are sure to find something appealing to them on the menu here. Attentive service and smiling staff enhances the overall evening spent at Gazebo restaurant. 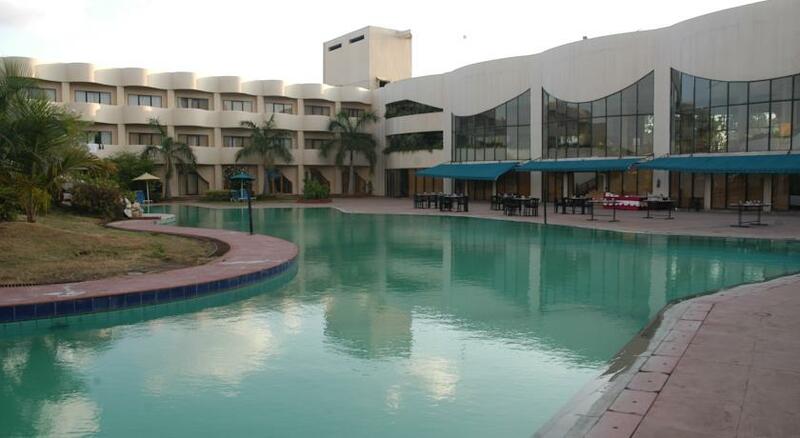 Being a business driven property, Hotel Meuse Jupiter in Nashik often receives guests who have untimely commitments. To cater to their strict and demanding schedule, the hotel has opened a franchise of leading coffee house chain Café Coffee Day. The CCD branch is located on the premises of the hotel and thereby offers guests a viable alternative for quick bites and refreshing beverages on the go. The Café Coffee Day also serves an array of snacks and mini meals to beat untimely hunger pangs or pick up food on the go to meet your time commitments. The CCD also houses a live kitchen setup for the convenience of clients.